Bullock Breakers is a family owned company that opened in May of 2015. Our goal is to build professional working relationships with our customers leaving them satisfied with the experience we have provided. We pride ourselves on excellent customer service, expert consulting, and prompt response time. The electrical equipment we offer can save you a considerable amount of money over new, as well as deliver it at a fraction of the lead time. 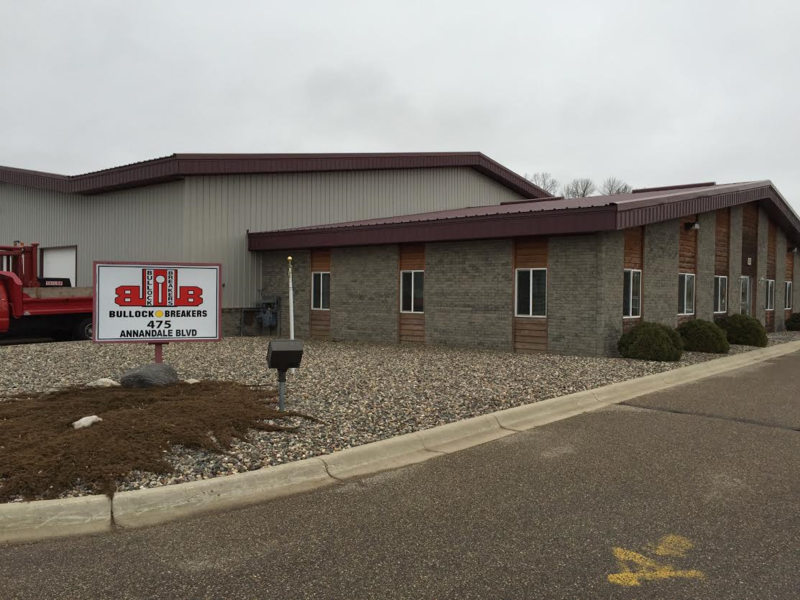 With thousands of used air and vacuum circuit breakers available for sale, Bullock Breakers is continually supplying and updating their inventory. We specialize in used air and vacuum circuit breakers along with switchgear from many different brands. Please feel free to contact us with any inquiries or questions you may have about any of our products.